The guzheng, also known as the Chinese zither, is a 21-string instrument that resembles a harp, if that harp was played on its side. 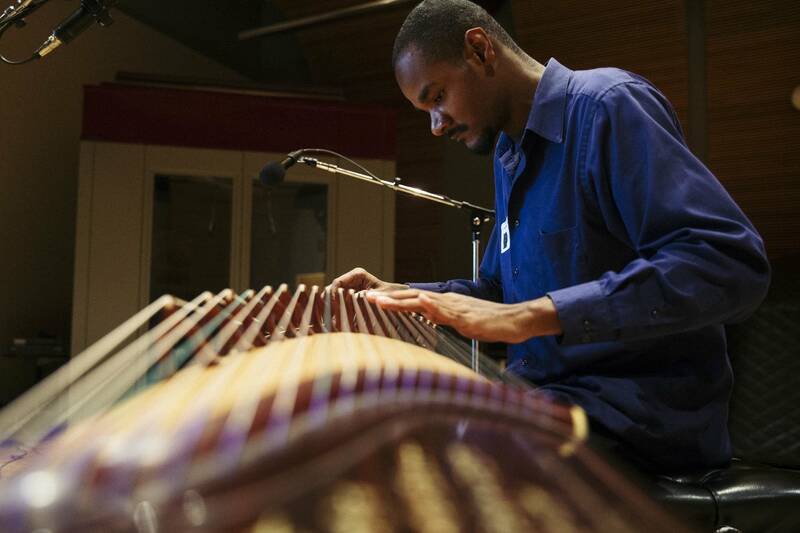 Jarrelle Barton first heard its sound at a public library when he was 13 years old. 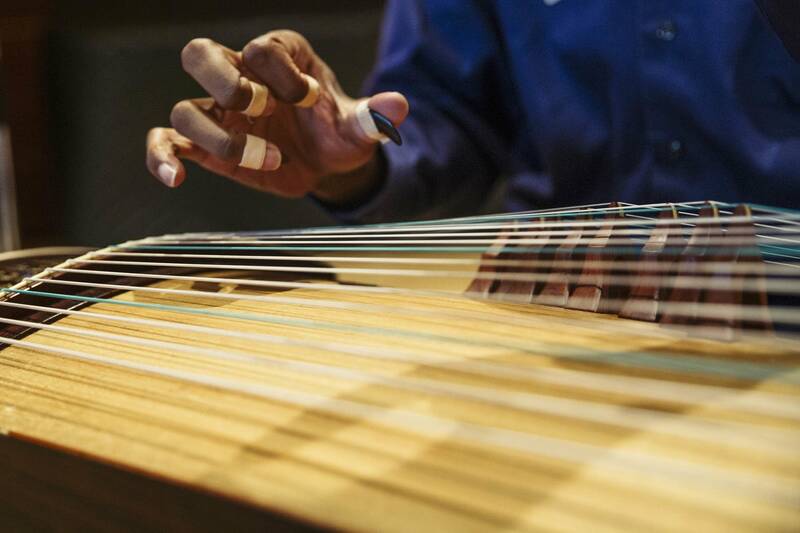 Soon after, he made his own guzheng using a wooden tea tray and some guitar strings, but eventually convinced his grandmother to buy him one. "About, maybe the first year, I was completely self-taught," Barton said, explaining that he had bought some tutorials online — but they were all in Mandarin. Not to be deterred, Barton then started learning the language on his own. "I made like name tags and I tagged everything in the house," he said. "I don't think it's impossible to learn guzheng without knowing how to speak Mandarin, but I think it would be extremely difficult." The guzheng might seem new or unique to an American audience, but the instrument is commonplace in China. The thing that drew Barton to it as opposed to something like the guitar was "expression." "The way that you can bend a note and it can express a million different notes in just one string," he said. "You can't do that on piano, you can't do that on guitar." While he's received mostly positive responses to his music, Barton has also heard people tell him that because he's not Chinese he should not be playing the guzheng. Those comments led Barton to consider his own identity. "I felt distant from myself. I felt as if I were ignoring my own heritage, my own history," he said. But after a lot of contemplation he concluded that "music is music," and that he didn't believe in sectioning it off, and resolved to ignore the negative comments. "It's my love, it's my life. I've devoted so much time to it," he said. "This passion I have for it, it goes beyond labels and borders and it's completely free. And I think that is where true music is, it's free."